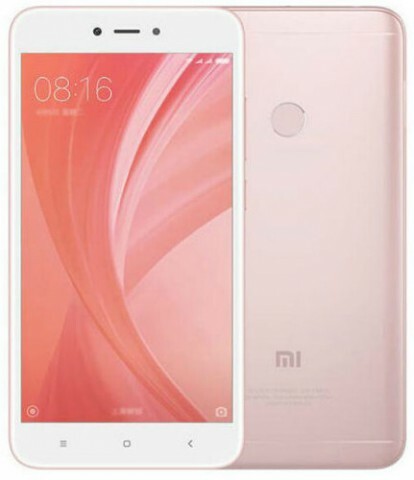 Xiaomi redmi note 5A prime has octa core processor, 3GB RAM, 32GB internal storage, SD card support up to 128 GB, 16MP selfie camera with selfie light, 13MP back camera, fingerprint security, 5.5 inch HD display, android 7.1.2 nougat operating system, 3080 mAh battery. This product xiaomi redmi note 5a prime mobile phone comes with 2 years warranty . Visit showroom or call to buy the xiaomi redmi note 5a prime mobile phone from Dhaka, Bangladesh.